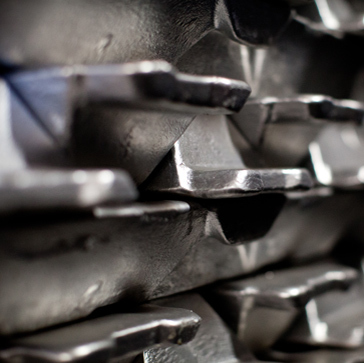 Thank you for visiting our website and for your interest in requesting a price quote from Aluminum Resources. Between 7:30AM – 4:30PM CST on weekdays, please feel free to call us for a quote at (615) 355-6500. If you are viewing our website during non-business hours or on a U.S. holiday, we encourage you to use the button below to complete an online quote request form. We normally respond to quote requests within 1 business day. 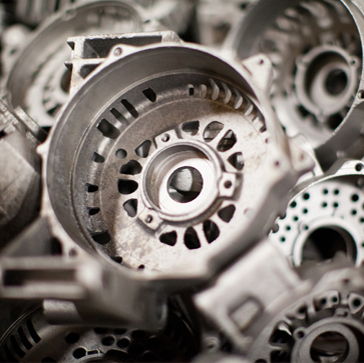 Aluminum Resources serves the nonferrous metal casting industry as distributors and brokers of primary and secondary aluminum ingot and sows, as well as, purchasers of aluminum scrap, dross, and machine chips. The company offers a complete and diversified line of products and services from some of the largest producers of aluminum materials. 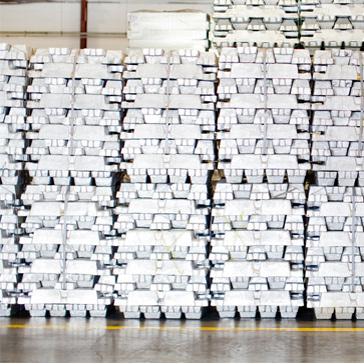 Founded in 1987, Aluminum Resources now has a presence throughout North America, served by their state-of-the-art distribution center in Smyrna, TN. 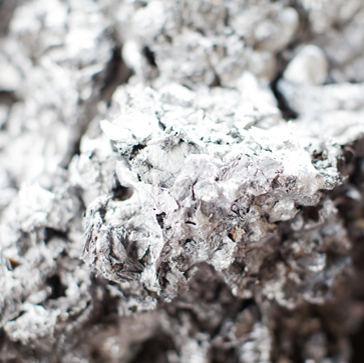 Aluminum Resources also purchases and tolls secondary and primary aluminum scrap grades in both mixed and straight loads. 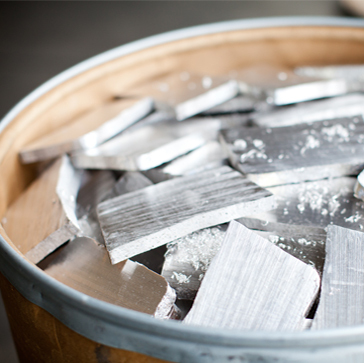 At Aluminum Resources, world class distribution means quality products, good value, and first rate technical support. All from a talented team of people who believe in customer service. 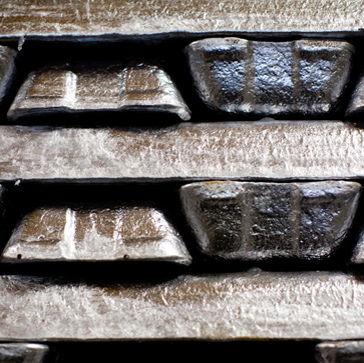 Copyright © 2019 Aluminum Resources, Inc. All Rights Reserved.